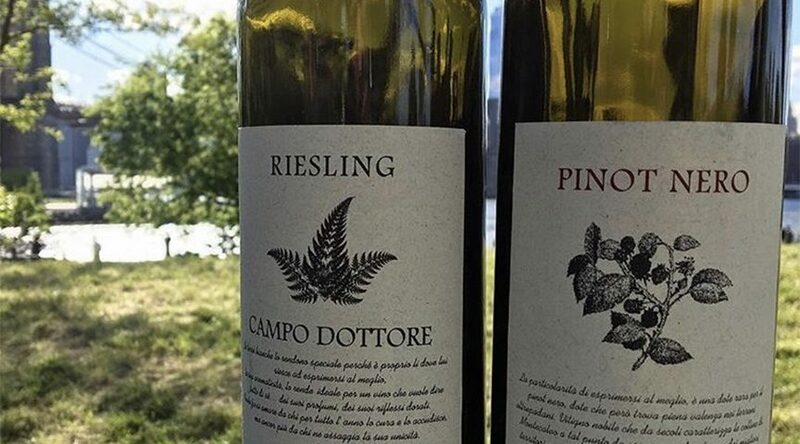 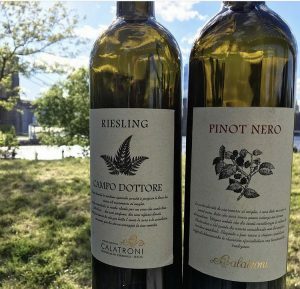 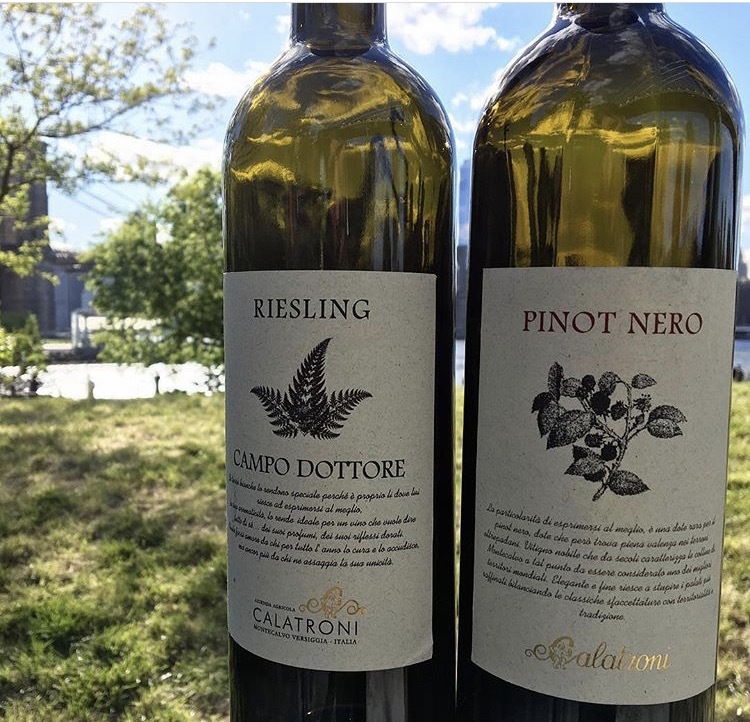 As the temperature is rising it is a beautiful time to enjoy some of our most refreshing wines such as one of our visiting wine makers this month, Christian Calatroni’s, Colatroni Riesling and Pinot Nero, pictured above outside in DUMBO. 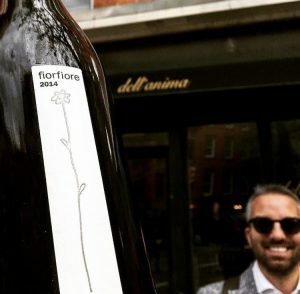 We also have Luca Baccarelli here of Cantina Roccafiore wines. 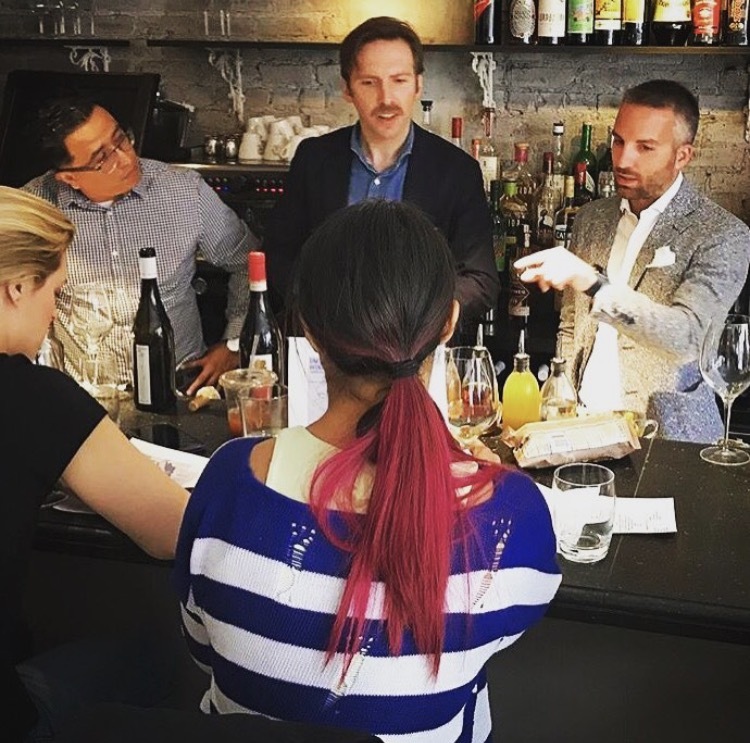 While visiting he presented a informative and enjoyable staff training at Dell’Anima. Pictured above is Kevin, one of our salesmen, with Luca guiding the staff to understand the specialties of Roccafiore and the processes involved in making delicious and sustainable wine in the Italian region of Umbria. 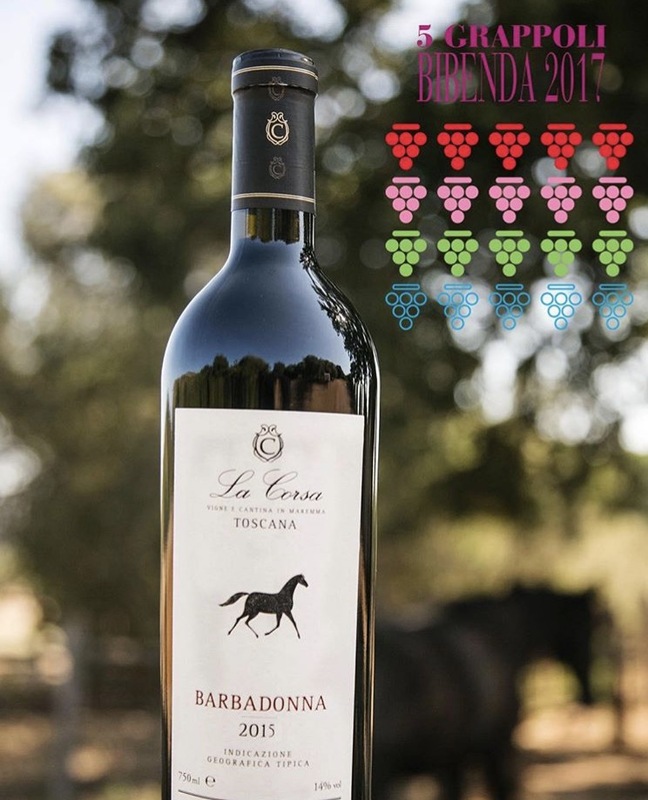 Along with Luca, we also had Andrea Annessi owner of La Corsa wine visiting. Did you know the La Corsa, Barbadonna, was recently rewarded with the highest honor of “Five Bunches” from Bibenda? 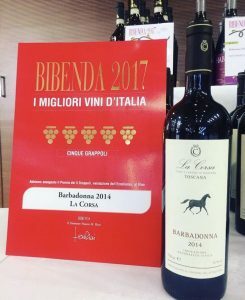 The Bibenda Guide (published by the Fondazione Italian Sommelier) has been organizing awards for wine, olive oil, restaurants, grappa and beer for 20 years now and is an industry authority settler for professionals and public area alike. We are proud to import such renowned and celebrated wines.